At Appletree Family Practice, we understand that accidents happen. 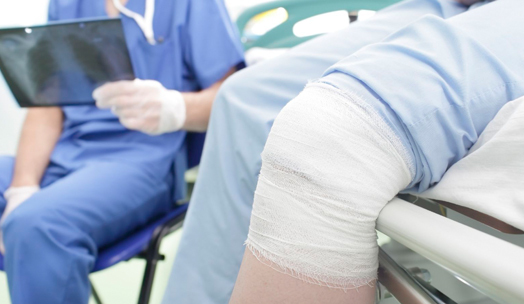 Our trained doctors are committed to helping you through your work injury, from assessment and diagnosis, through to rehabilitation and getting you back to work. Contact our administrative staff to book an appointment with one of our doctors for your work injury.